Welcome to the finest Coffee beans available in Thailand ex Cuba from our own coffee trees in the highlands. 2016 we have our own Brand of coffee and looking for buyers worldwide: agents wanted. Coffee producers, coffee suppliers, coffee exporters, coffee manufacturers, coffee roasted and shipped to your country direct from us the supplier. Eco friendly coffee such as this is available from us direct to you--agents wanted. Write direct to us for coffee supplies as we sell Arabic and Expresso Coffee beans world wide. buy the best coffee beans in the world. 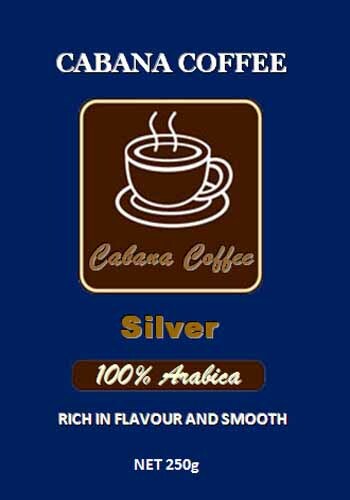 We sell DIRECT TO YOU with our own BRAND CABANA ARABIC COFFEE. Attention to good farming and processing techniques has helped us grow our 100% Cabana Arabica coffee in the highlands of Thailand same as Cuban coffee grown almost exclusively in shade plantations. . Our coffee is grown at high altitudes and we are exporters, manufacturers and growers of Cabana coffee. The green coffee beans have no flavour or aroma. The flavour and aroma that we enjoy in our cup of coffee is created by roasting the beans. The way to roast is as follows and this process we do. 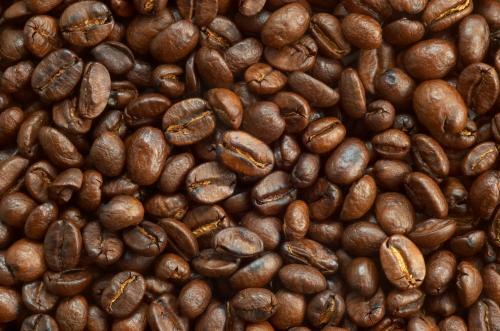 Green coffee beans are heated to around 180ºC and 240ºC for 8 - 15 minutes, but this also will depend on the roast that yourequiredThe longer the coffee is roasted the darker it becomes. During roasting moisture evaporates and the bean "pops" like popcorn does. A chemical reaction takes place: starches are converted into sugar, proteins are broken down and the whole cellular structure of the bean is altered. The heating process precipitates the release of coffee oil, or what is called "caffeol", which is the essence of coffee and what we flavour out as our own CABANA ARABIC COFFEE. We will have our own packaged Brand ready IN 2019 we sell by the kilo our Arabica 100% coffee in the NZ /Australian market place. Interested then drop us an email. Cuba's coffee plantations which are located in the NipeBaracoa and Sierra Maestra mountains of eastern Cuba (in the provinces of Santiago de Cuba and Granma) & the Sierra del Rosario close to the western tip of Cuba in the province of Pinar del Rio. 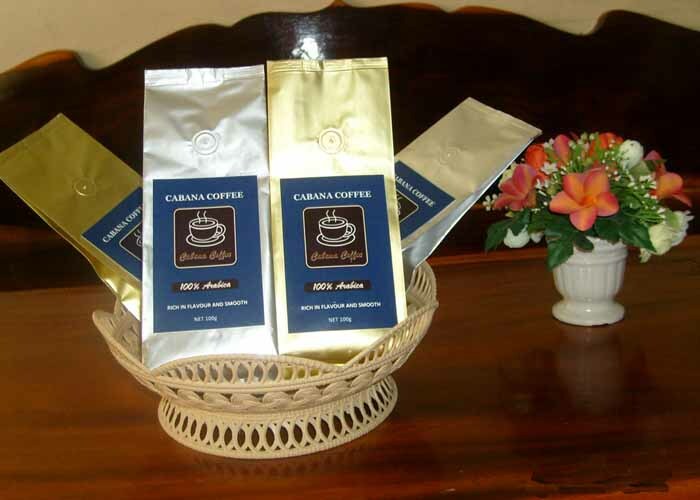 Cuba produces some of the finest Arabica coffee beans in the world in the Sierra Maestra Mountains. 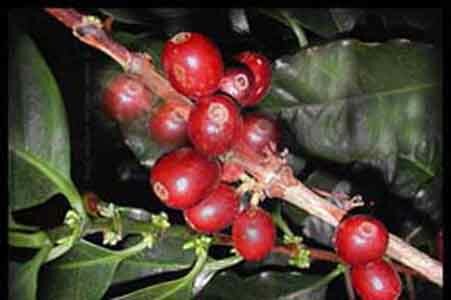 The origins of Cuba’s coffee crop are centuries old, and linked to Jose Antonio Gelabert. In 1748, Gelabert introduced the coffee plant that has found an ideal home in the climate and rich soils of the Cuban forests. Now, Cuba does not grow the majority of the world’s coffee; but they are happy to claim they produce the finest of the world’s coffees--too true. The exact temperatures are where our coffee is grown in the northern region of Thailand which is deep and rich soils, and temperatures range from 21 degrees Celsius in the winter up to 25-28 degrees Celsius in the summer. Like the Cuban coffees classified as Crystal Mountain, Extraturquino, Turquino, Altura, Montana, Cumbre, Serrano we bring you the same under our Cabana label. Cuban coffee drinks are cafecito, espumita, colada, cortadito, & Cafe’ con Leche. Cafecito is sweet, strong espresso served in a small cup. Mix a few drops of cafecito with sugar, a foam called espumita is made to place on top of the beverage & sweeter and fancier. Colada is a social drink of Cuban coffee. Colada = large cup accompanied by several smaller espresso cups, and is meant to be shared by many. Cortadito = milder version of cafecito, & add milk.. Cafe’ con Leche is like a latte, pour a single shot or jolt of cafecito into a cup of hot milk. 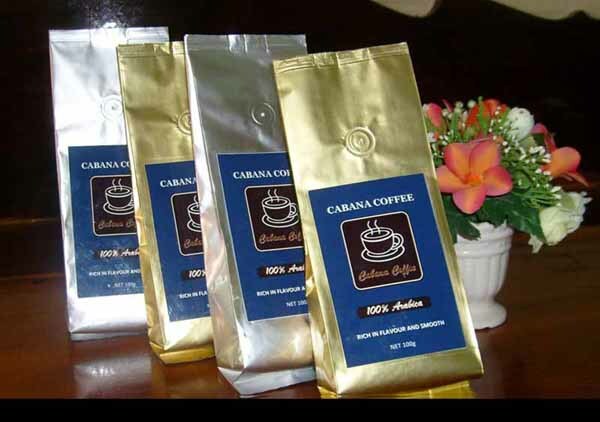 "Cabana Arabica coffe is the best Cuban coffee seeds made in Thailand "